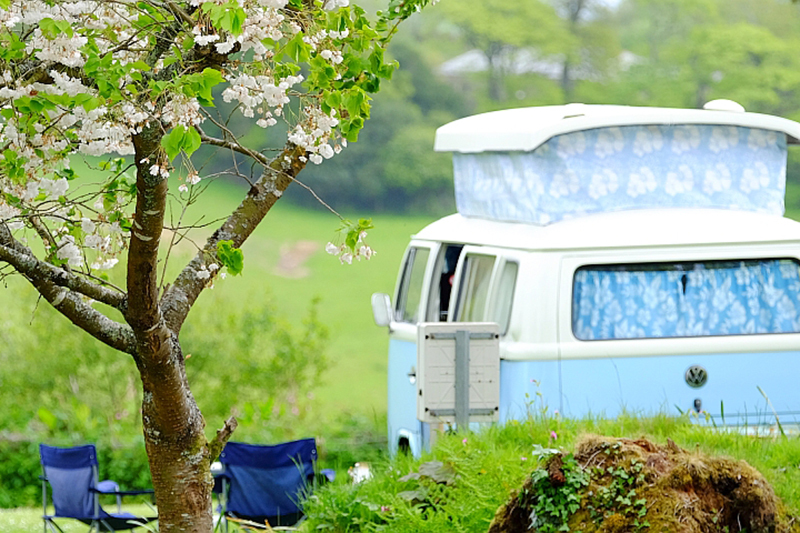 Nestled, within the original Heligan Estate and surrounded by natural beauty, Heligan Caravan and Camping Park is a magical destination that can be enjoyed all year round. 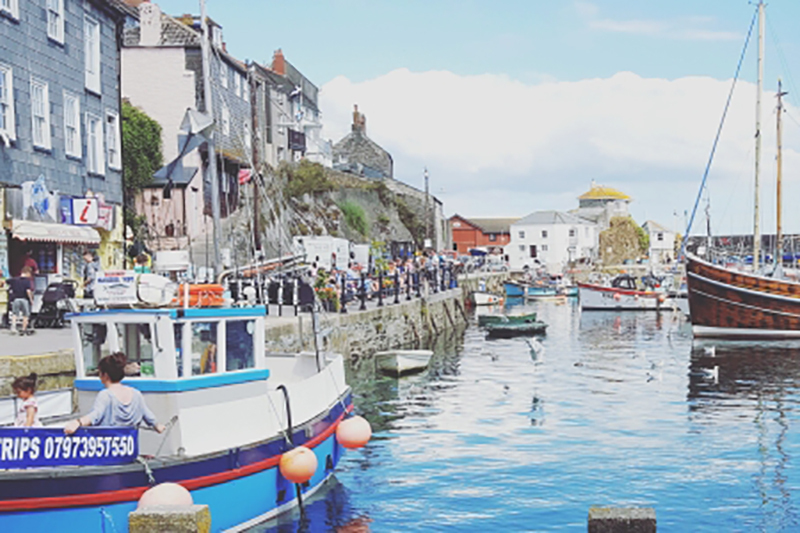 Enter an enchanting escape where the magic of nature dances with the beauty of the Cornish coast. 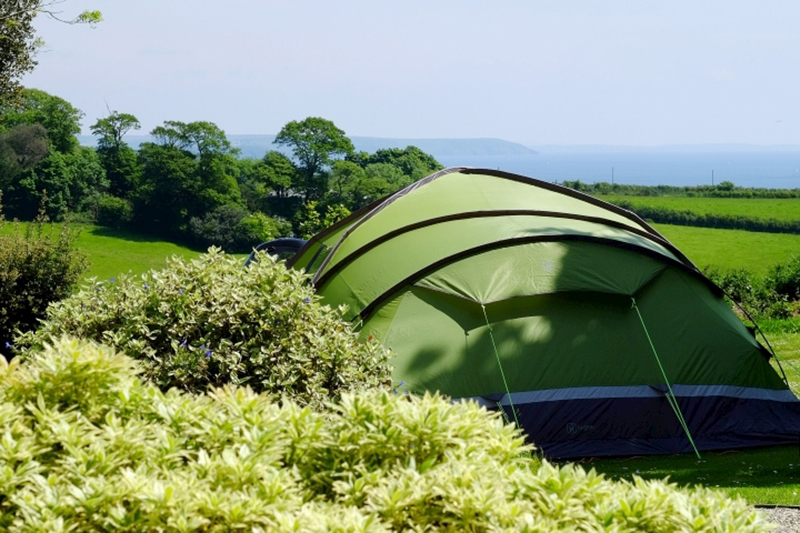 Adjoining the world-famous Lost Gardens of Heligan (privilege rates available), you'll be just a step away from losing yourself in over 200 acres of magnificent gardens, ancient woodlands and rare wildlife. 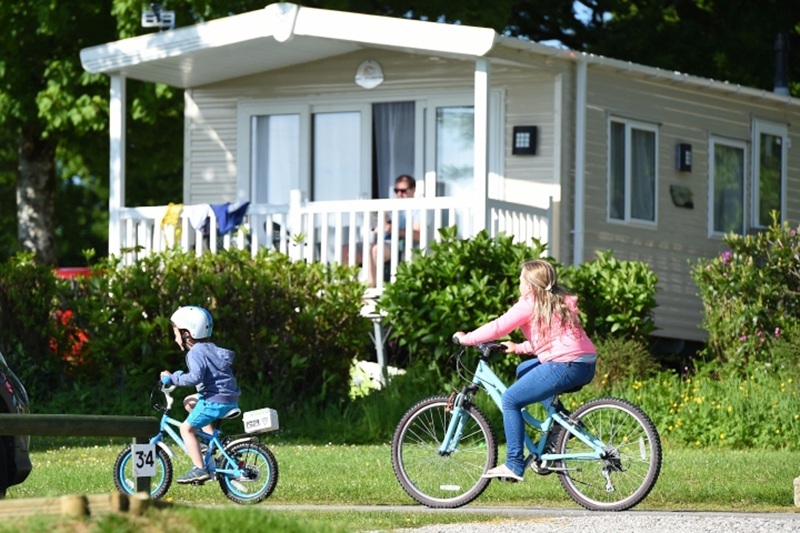 You can get all your essentials from the well-stocked shop and the amenity block includes an on-site laundrette with drying area. 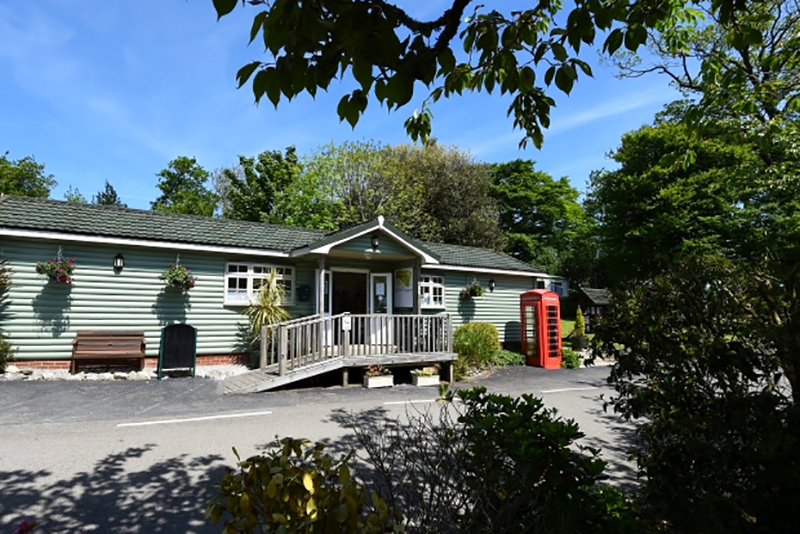 There are lots of lovely dog walks nearby and the children's play area is perfect for stretching little legs and imaginations. 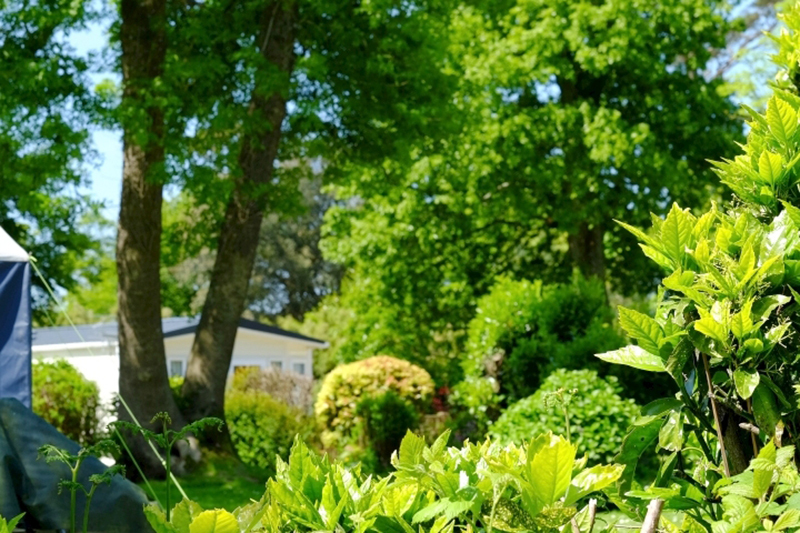 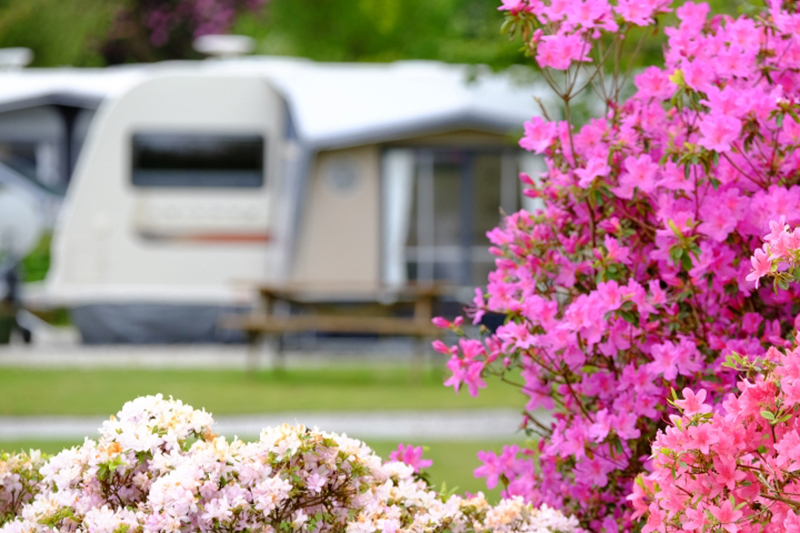 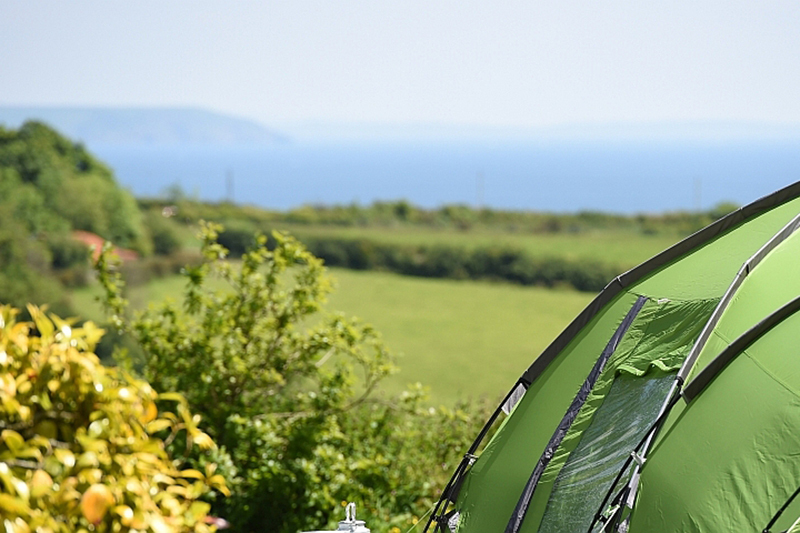 The well-maintained camping and touring pitches lie amid beautiful shrubs and wild flowers. 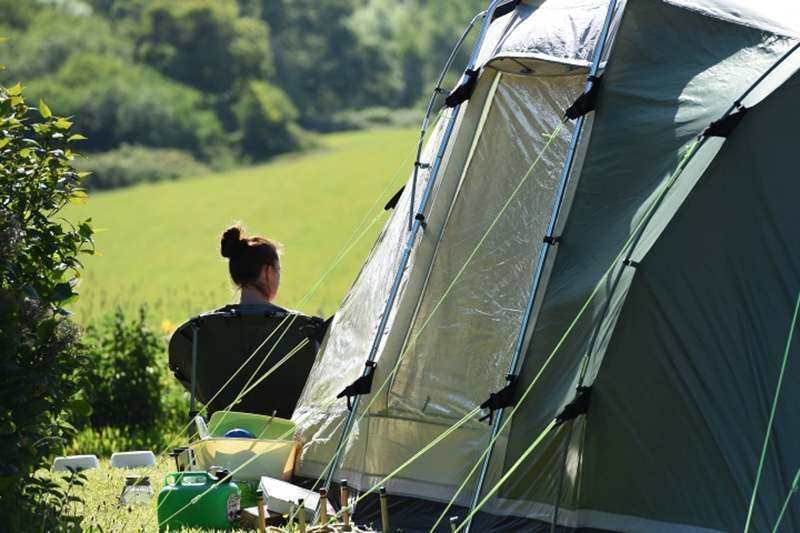 Water points can be found throughout the park and electric hook-ups are available on most pitches. 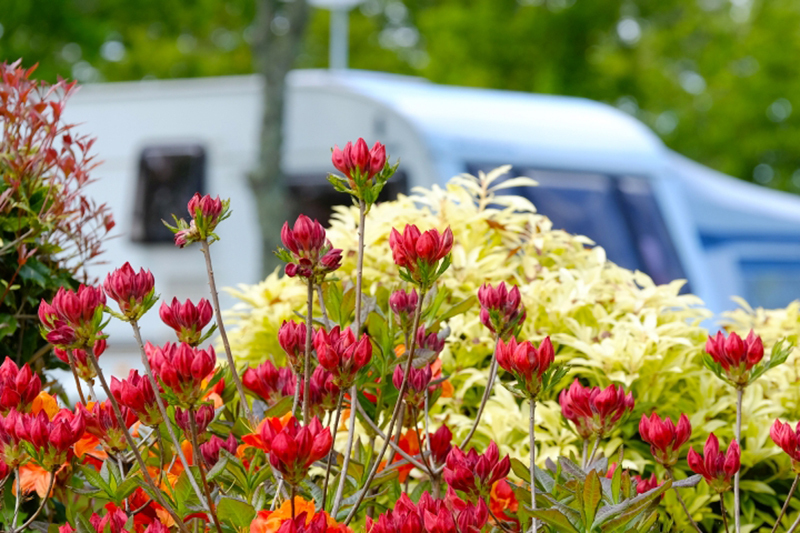 There are also a number of hardstanding, gravel pitches for caravans and motorhomes. 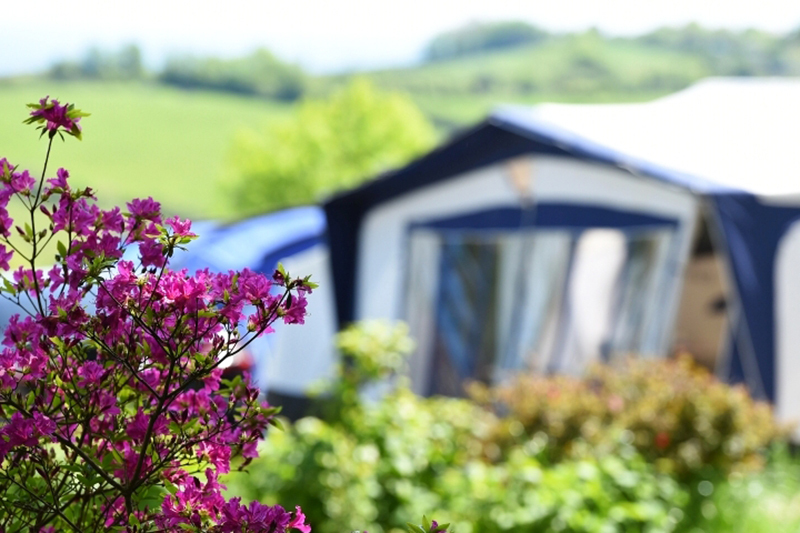 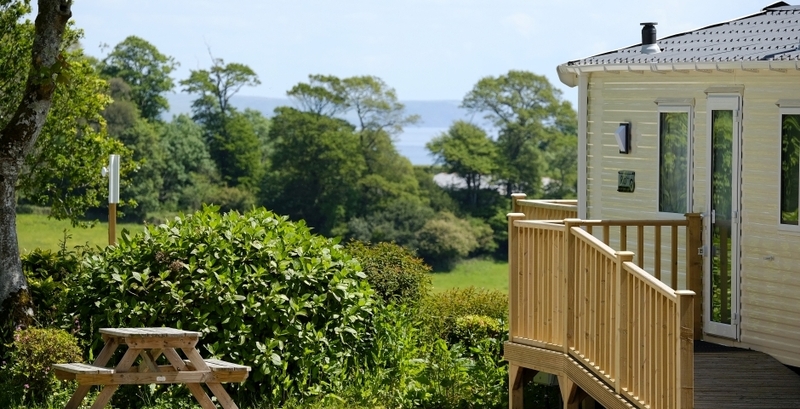 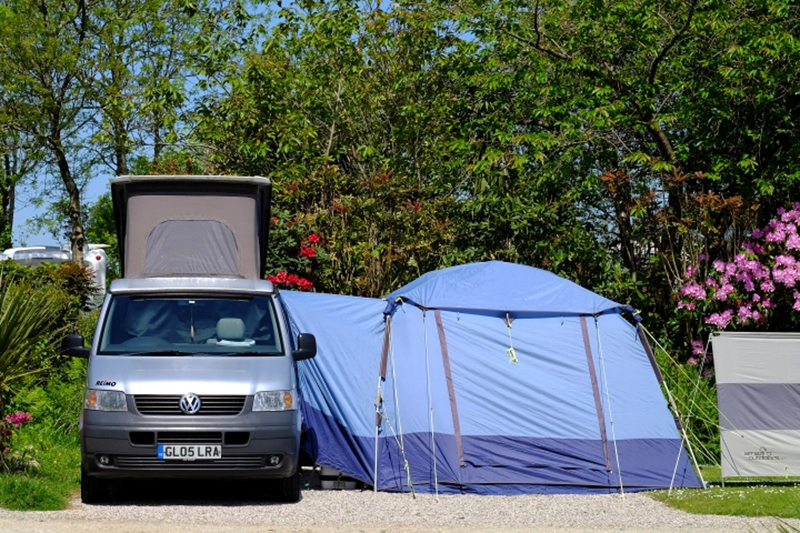 Heligan Caravan and Camping Park is ideally located amidst countryside and shoreline on the spectacular south coast of Cornwall. 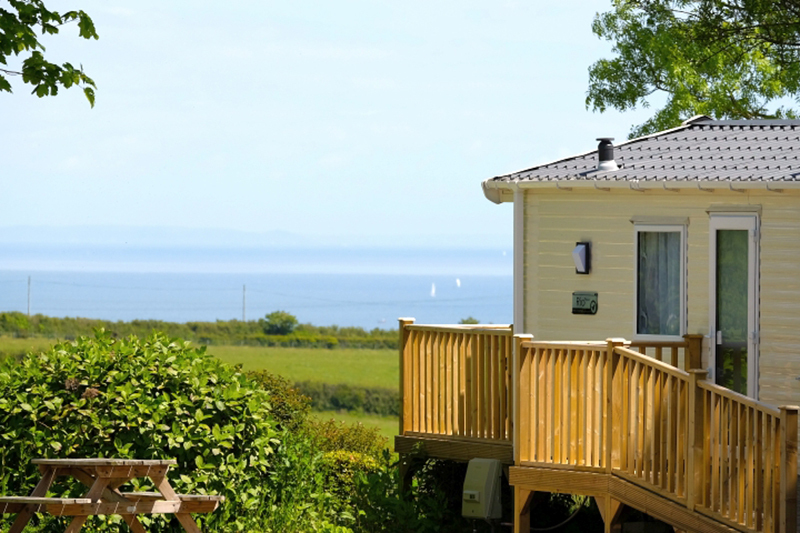 An area rich in attractions and activities, there are cycle trails, breath-taking South West Coast Path walks, beautiful beaches and world-class gardens on the doorstep.